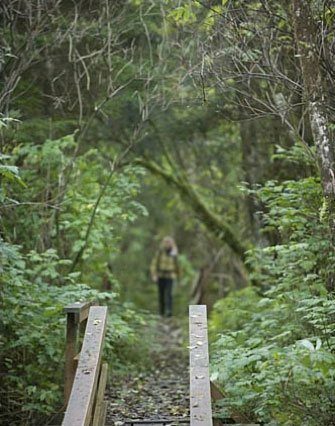 Planning an upcoming trip to the Pacific Northwest? Stop everything you are doing right now. We have the perfect destination and activity for you! Oregon offers some of the most breathtaking views on the planet, including gorgeous beaches. Come see for yourself and attend the annual Cannon Beach Sandcastle Contest! This highly anticipated event is one you cannot miss. Gather friends and family and spend the day admiring the sculptures, listening to live music, watching the parade, and many other fun activities! Read on to find out more about the Cannon Beach Sandcastle Contest and start planning your visit today! There’s a reason Cannon Beach has become such a popular vacation destination. 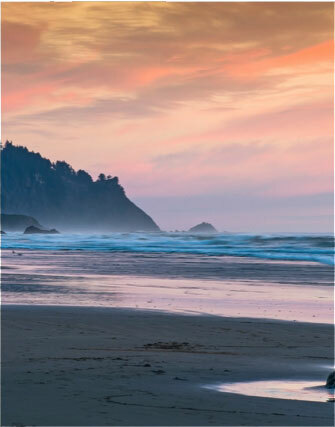 Summers spent on the Oregon Coast are a time for romance, a place for uninterrupted relaxation, and a place to unwind and forget the stresses of chaotic daily living. This year, kick off your summer right by attending some of the many fun events in Cannon Beach, beginning with the Cannon Beach Sandcastle Day in June! What Is the Cannon Beach Sandcastle Contest? Every year in June, the sandy shores of our beautiful Oregon town host the Cannon Beach Sandcastle Contest. For more than half a century, this popular event has been drawing visitors from all over the Northwest. A range of professionals, amateurs, and families get out on the beaches to create some of the finest sandcastles the Oregon Coast has seen. Professional sandcastle designers use a variety of construction forms for their elaborate and monumental displays, and the results are truly are inspiring feats of engineering. The Cannon Beach Sandcastle Contest doesn’t stop with the display of impressive sand sculptures. A series of activities and fun events are held throughout the weekend, and we can already bet you will love it! Friday: Sandcastle parade starting at 5:30 p.m.
Saturday: Join the fun on the beach with live music and a bonfire! Sunday: If you feel like getting to the beach early, there’s a 5k fun run/walk you can participate in. Or you can just relax along the scenic Oregon shore near our romantic Inn! Spend a wonderful day at the Cannon Beach Sandcastle contest and come home to a comfortable room at Arch Cape Inn! 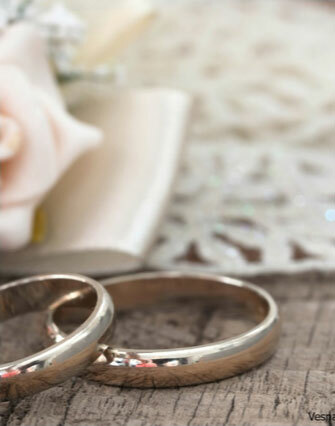 Our accommodations are perfect for you and your significant other. Surprise them with a romantic getaway in our elegant inn and enjoy all the comfort of our modern amenities. 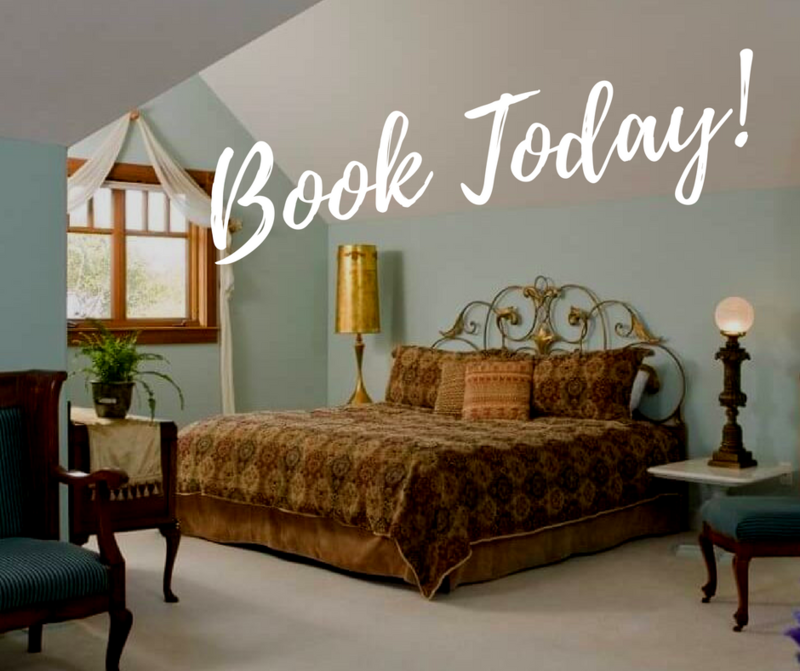 Book our Tapestry Room! 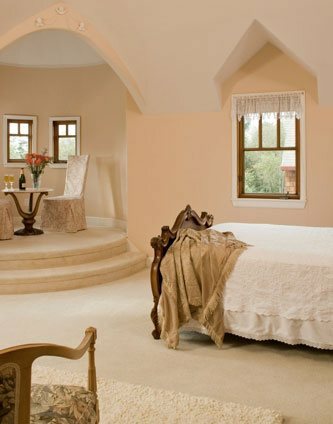 This spacious room offers a wide king bed as well as antique French furniture. Take a hot bath in your private bathroom, cozy up by the fireplace with a good book, and enjoy the most restful night you’ve had in years. Wake up the next day with a fresh breeze coming in off the ocean and venture downstairs where a delicious homemade breakfast awaits you!